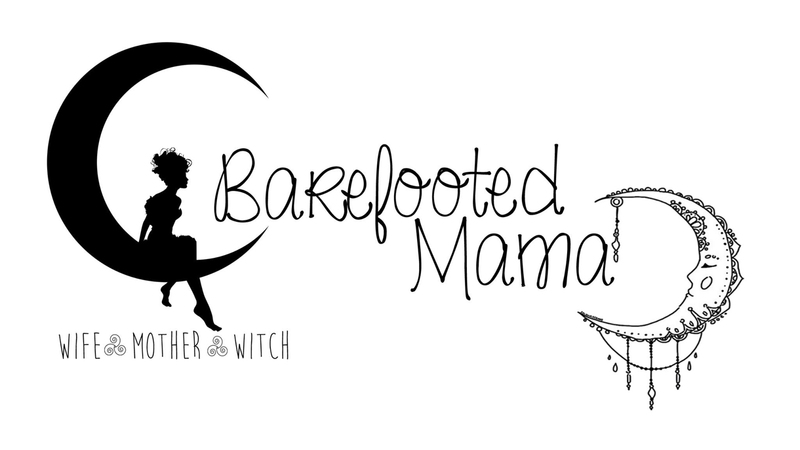 Barefooted Mama: Whoa! 9 Months Already!!! Whoa! We are already almost through January! I simply can not believe how fast this month has flown by! Today marks my little man's 9 month birthday. He has grown up so much from my squishy little newborn to my handsome little boy. He is teetering on the verge from baby and toddler. It amazes me how much he has learned. He says mama, dada, baba, up and more (mah!) He crawls and bear walks, pulls himself up and walks along the couch or coffee table now. Daddy and I are his personal jungle gym. He has 6 teeth now. He also is head over heals about his Jinxie, Willie and Luna. I am still waiting for him to go through that horrible I only want mom stage but he continues to be my little social butterfly and wins the heart of everyone he meets. This boy is my world. I can't express how much I love him.